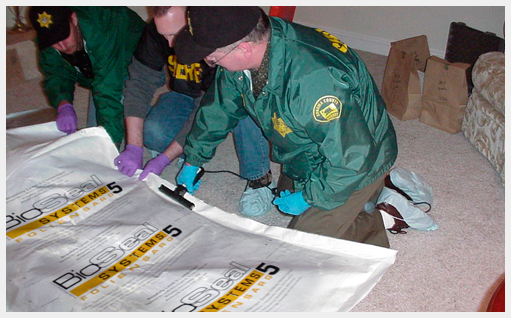 Certified BioSeal Systems Operators are skilled individuals who work in the mass fatality industry and have been trained specifically on how to best utilize our turn key systems for any human remains containment scenario. The individuals' proficiency level in effective use of the BioSeal System is certified by their facility manager or other person of authority within their office. Our hope is that emergency managers will use this list as a resource when a mass fatality event requires more BioSeal Systems operators than are available at your local facility. We will continually update this list as individuals are certified, so be sure to check back each time you need additional certified operators. Use this list to locate certified operators by organization name or state.